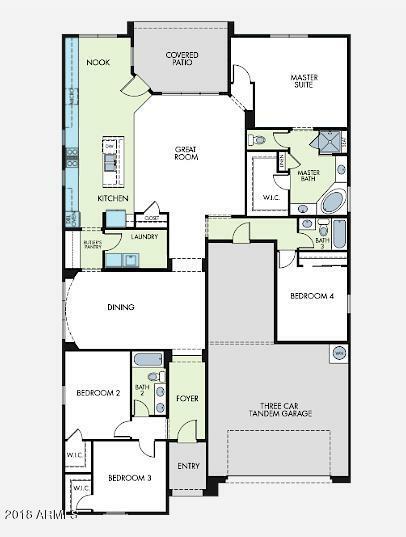 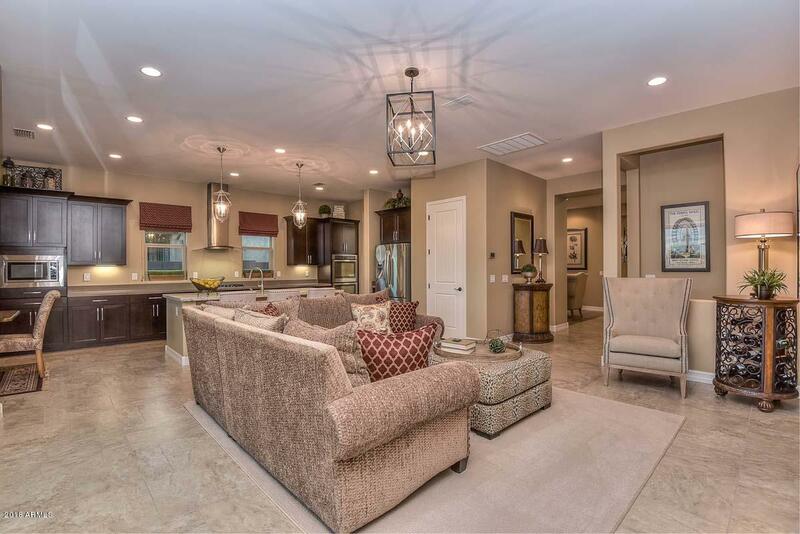 Highly Popular 2,423 sq ft ''Sierra'' plan by Meritage Homes. 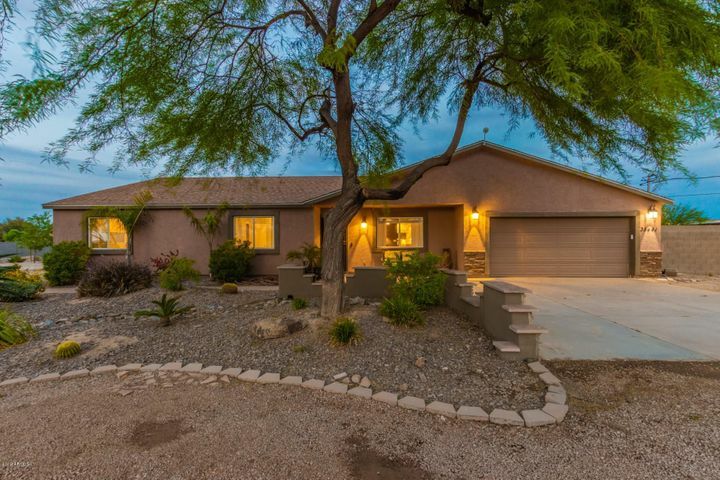 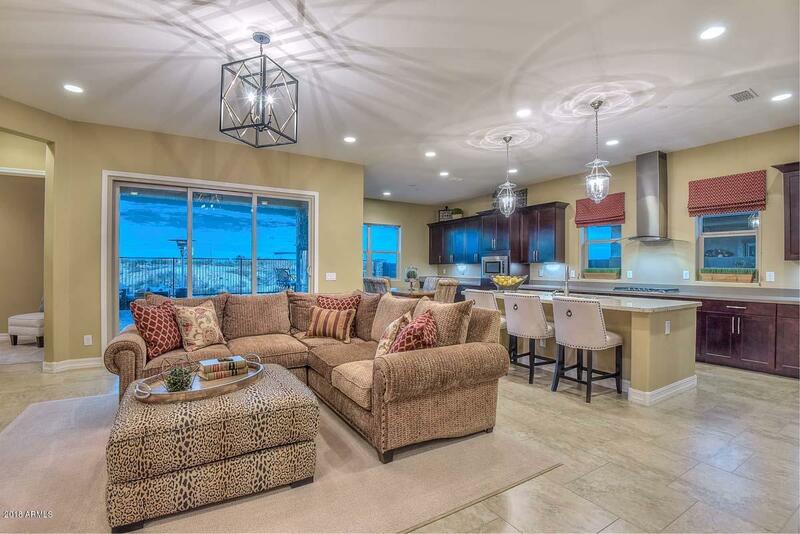 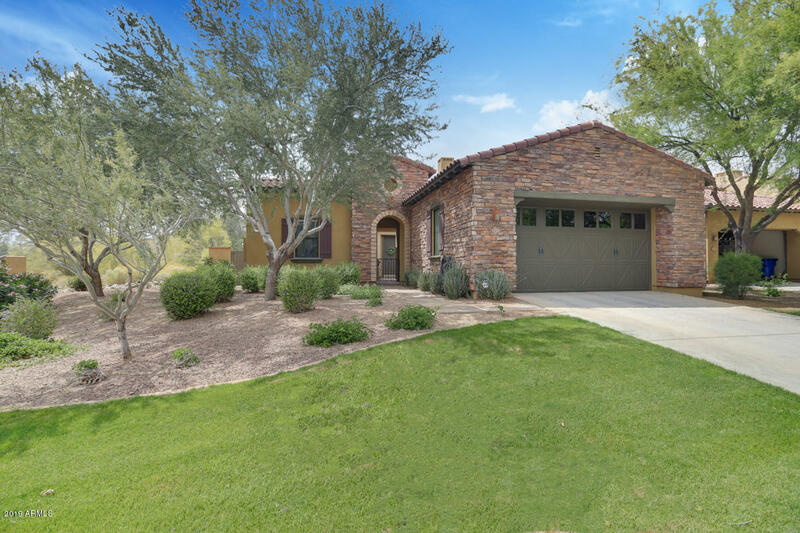 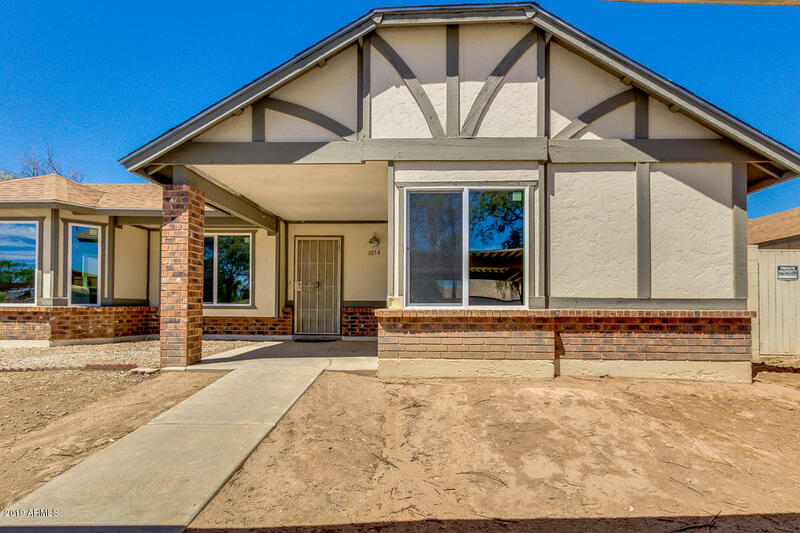 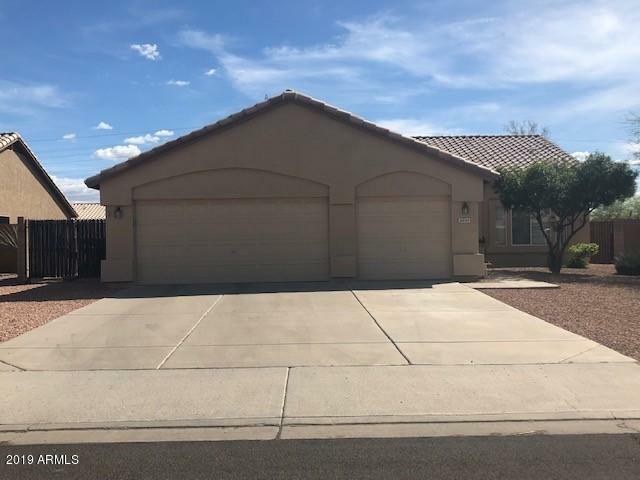 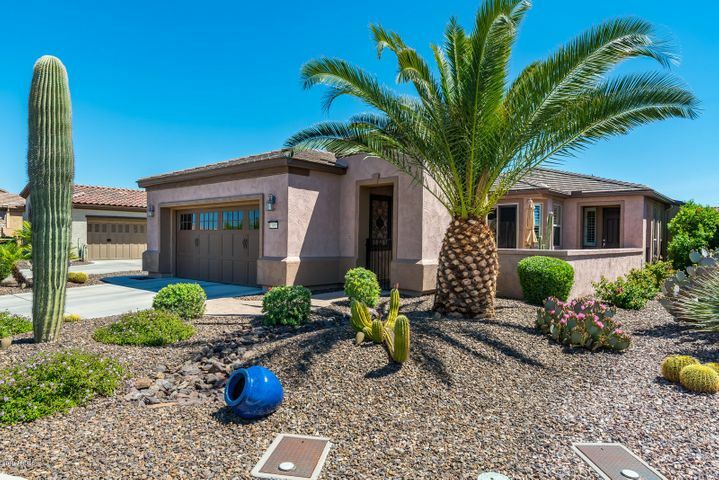 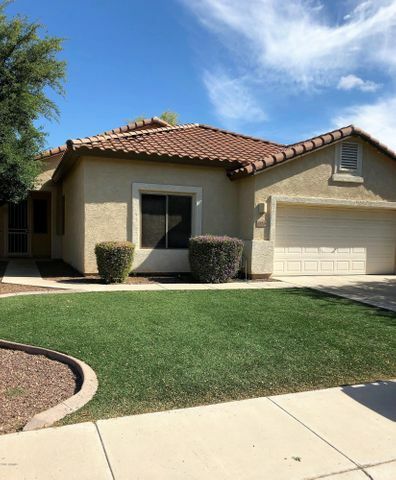 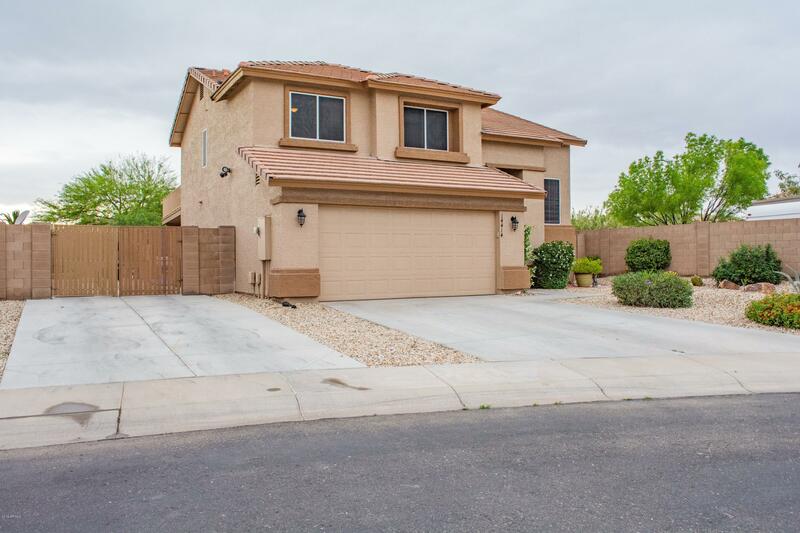 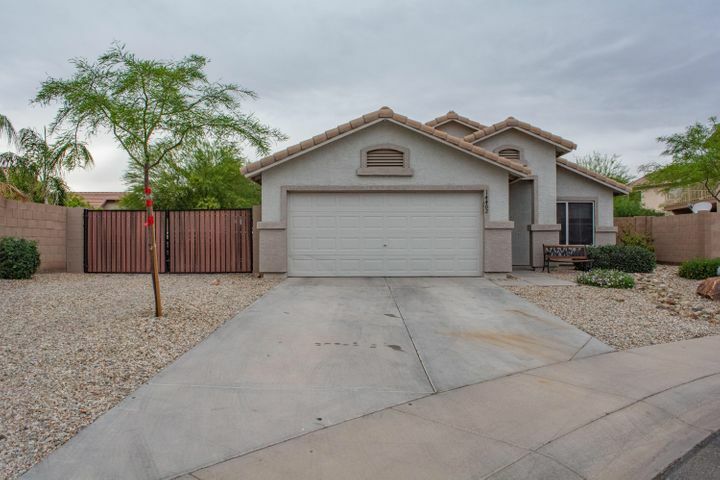 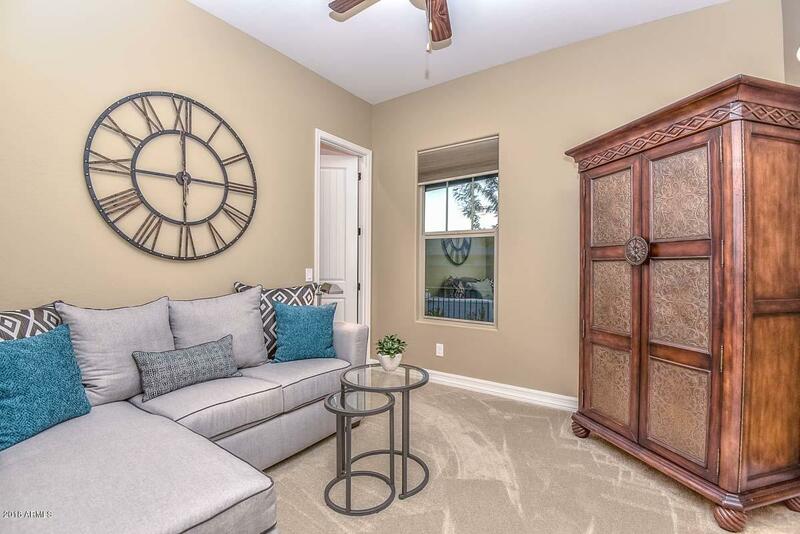 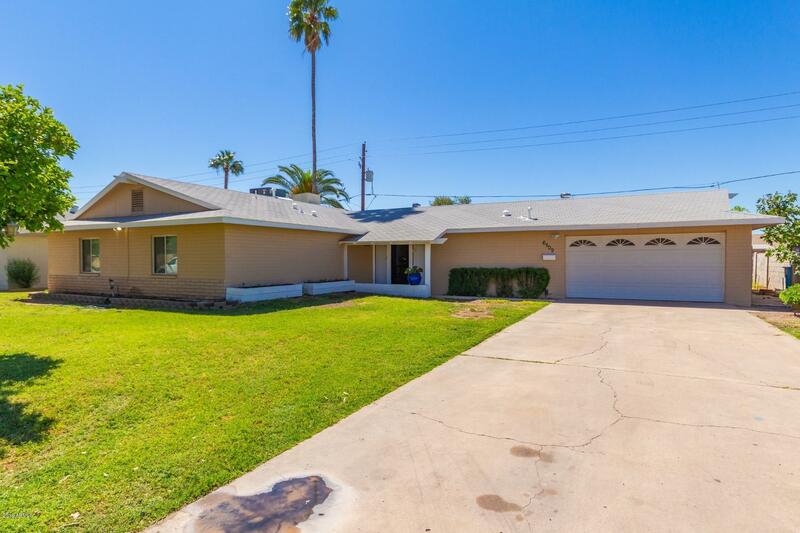 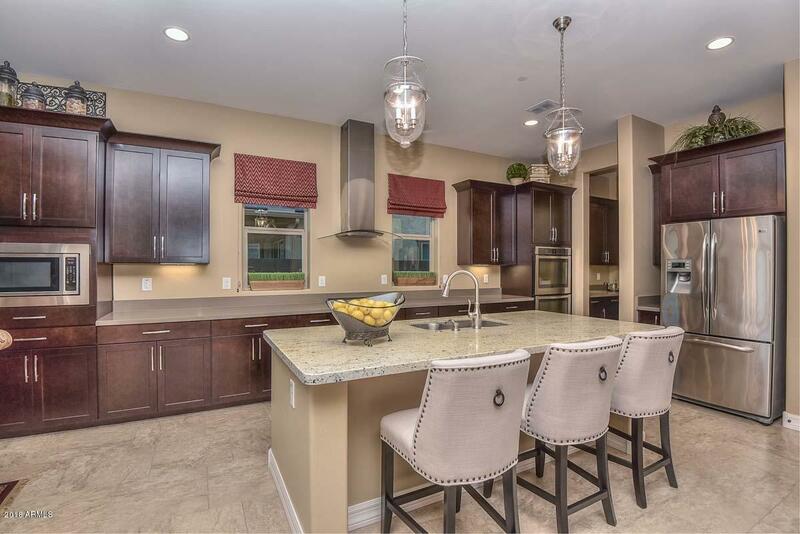 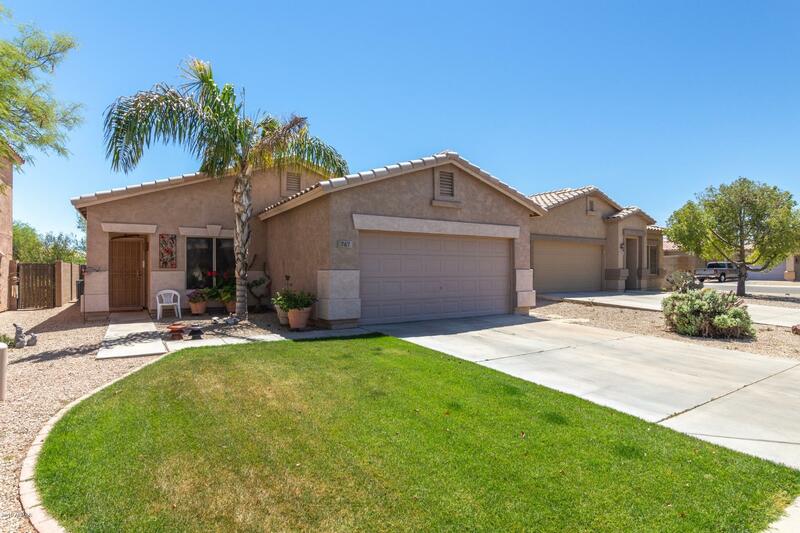 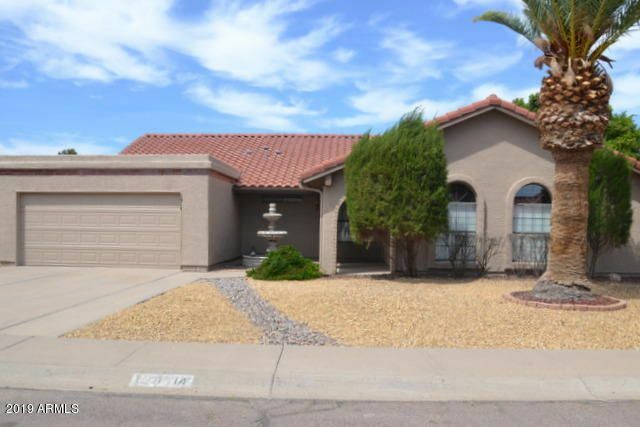 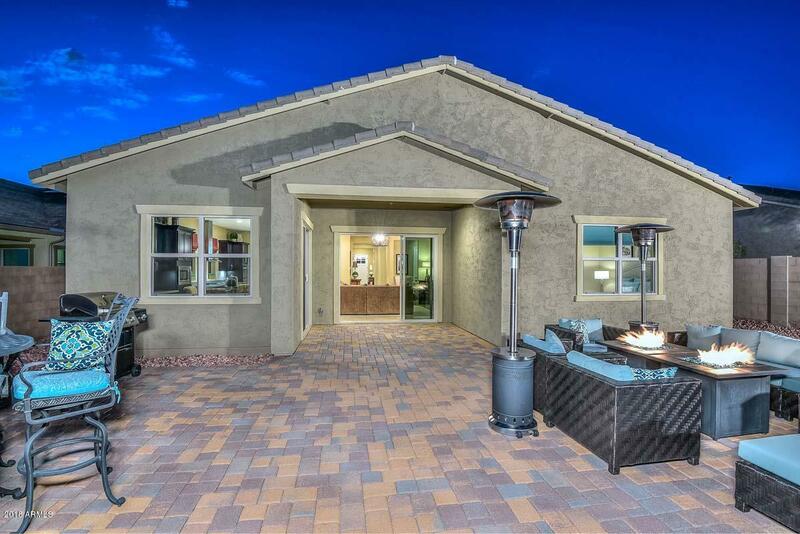 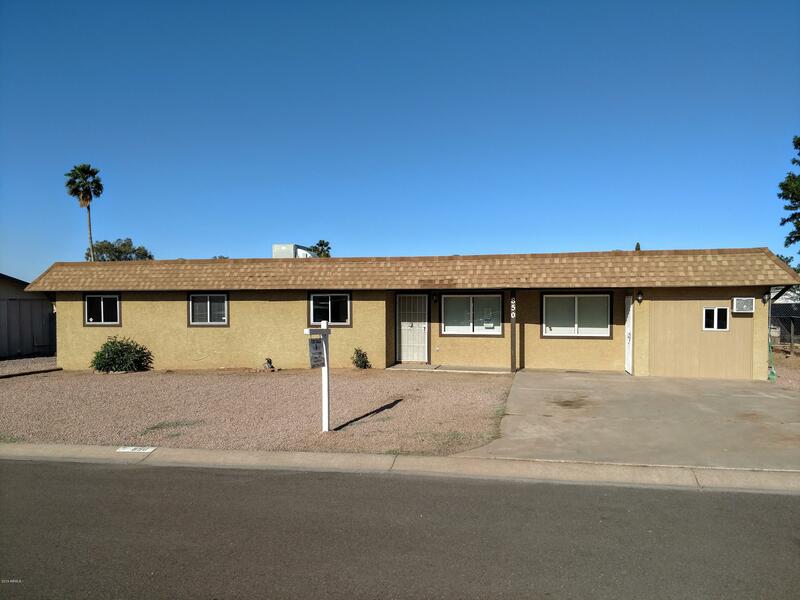 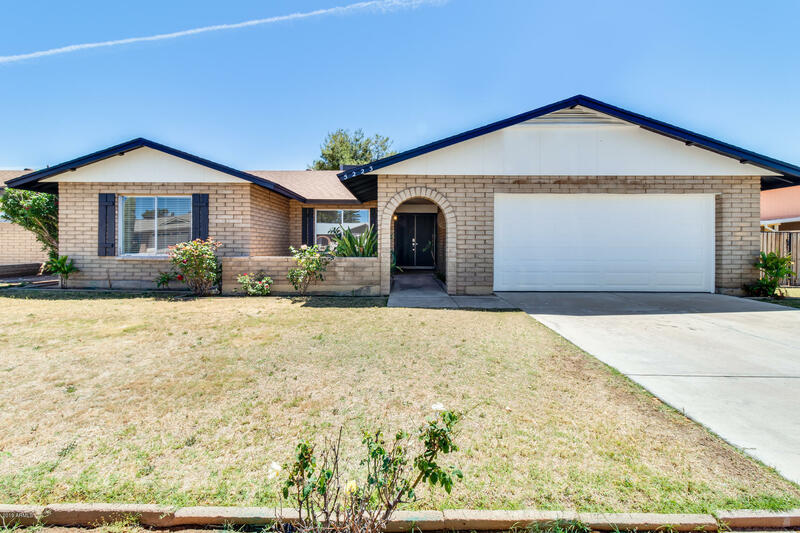 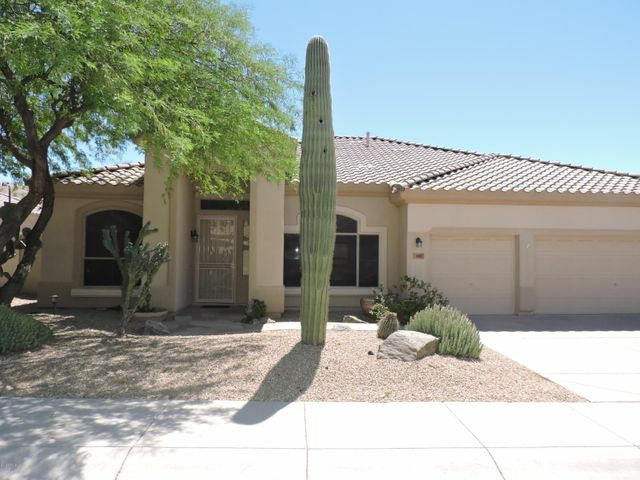 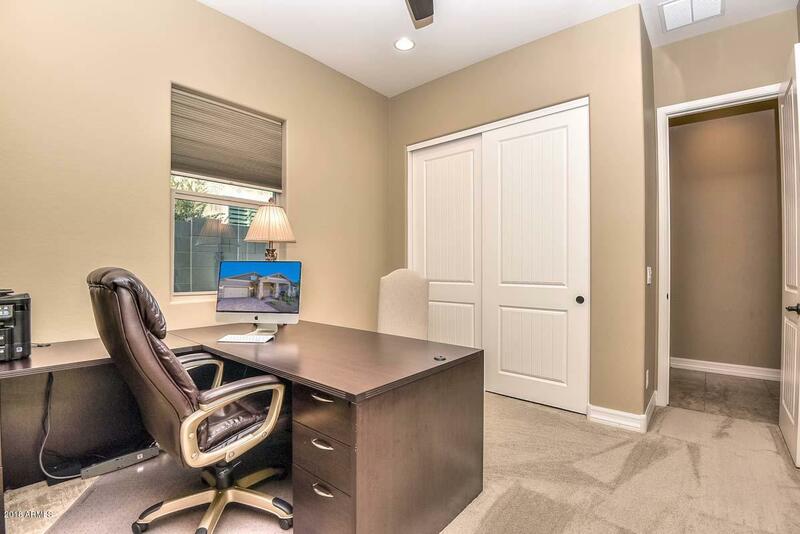 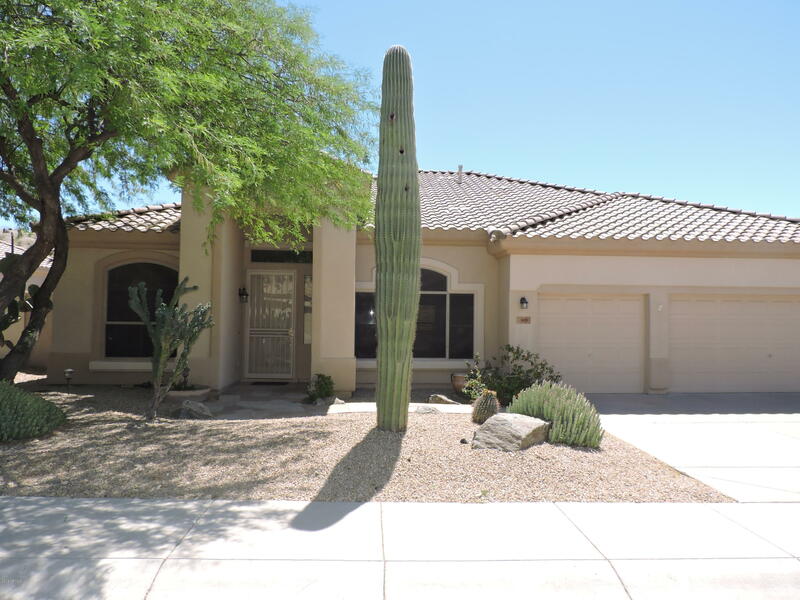 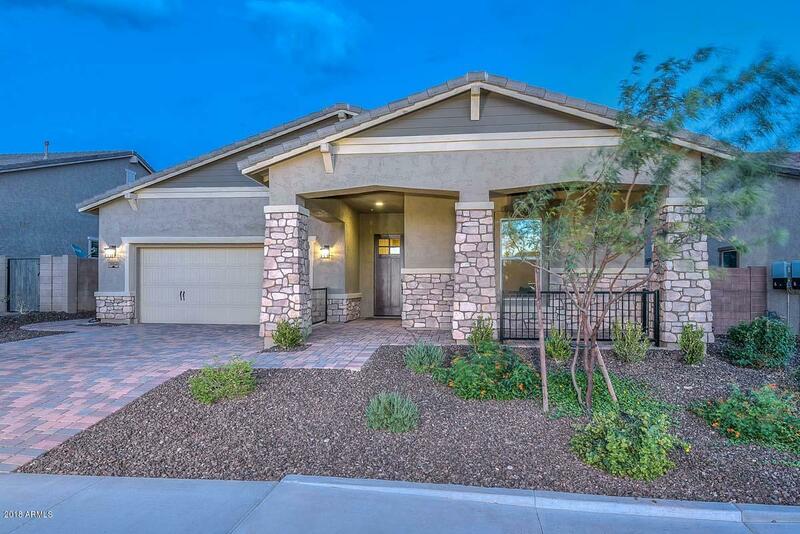 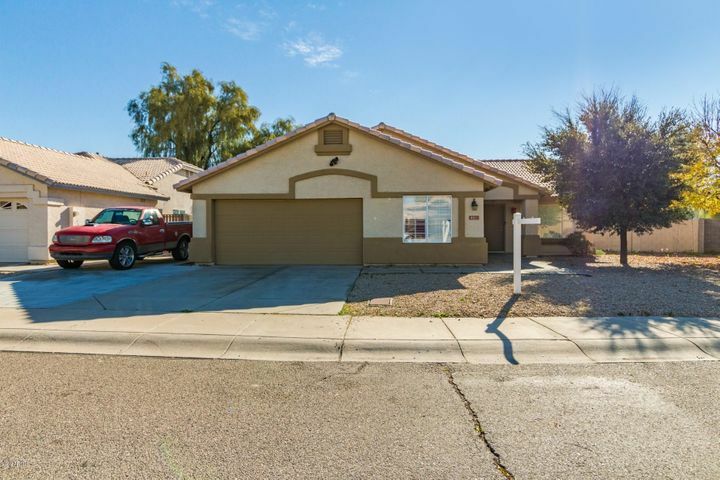 Built in 2017 with all the energy features, this practically new home is loaded with upgrades inside and out and sits on a gorgeous lot with view fencing and desert views to the east! 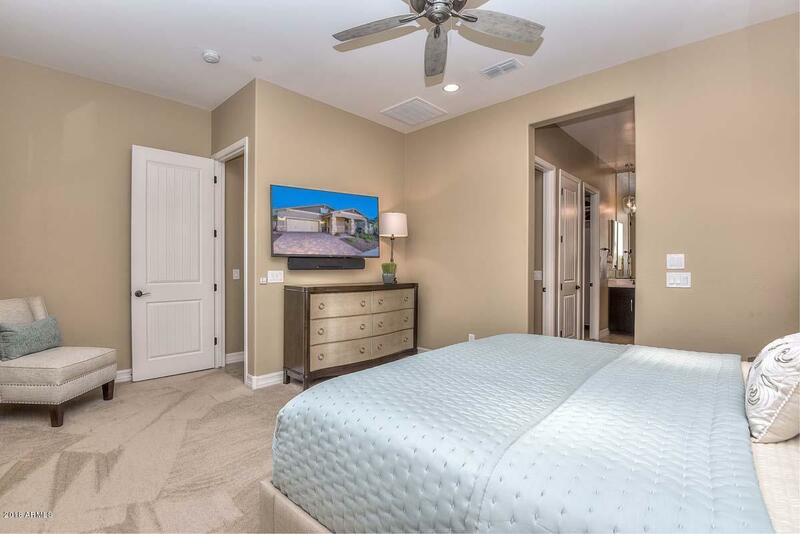 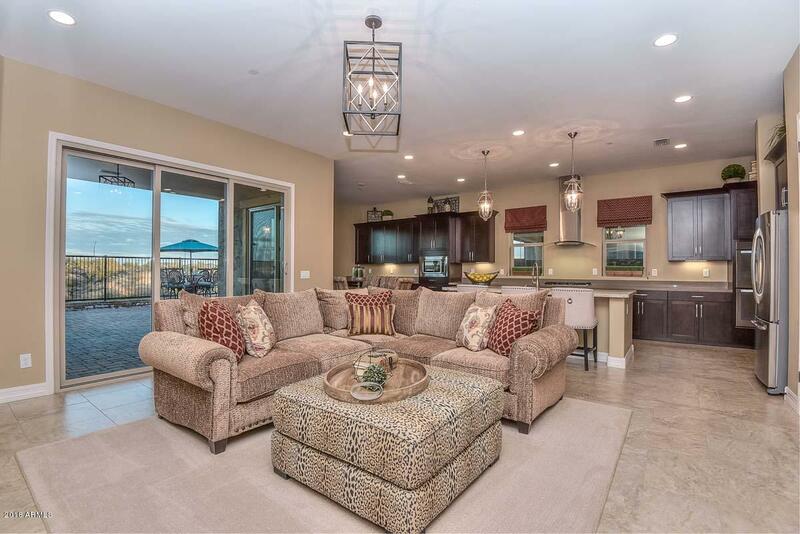 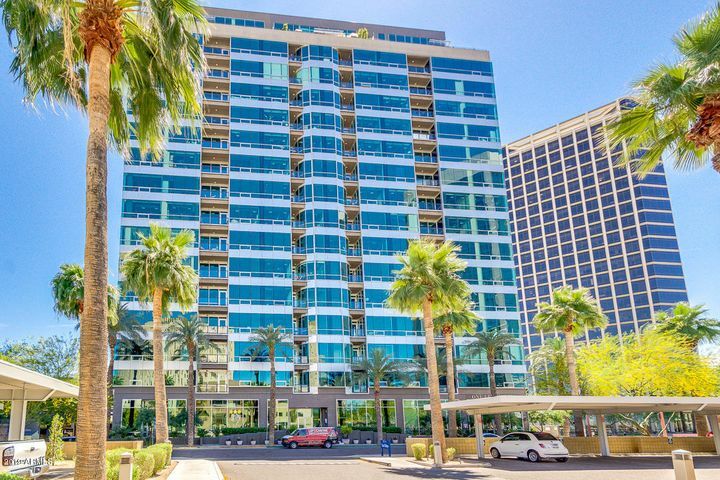 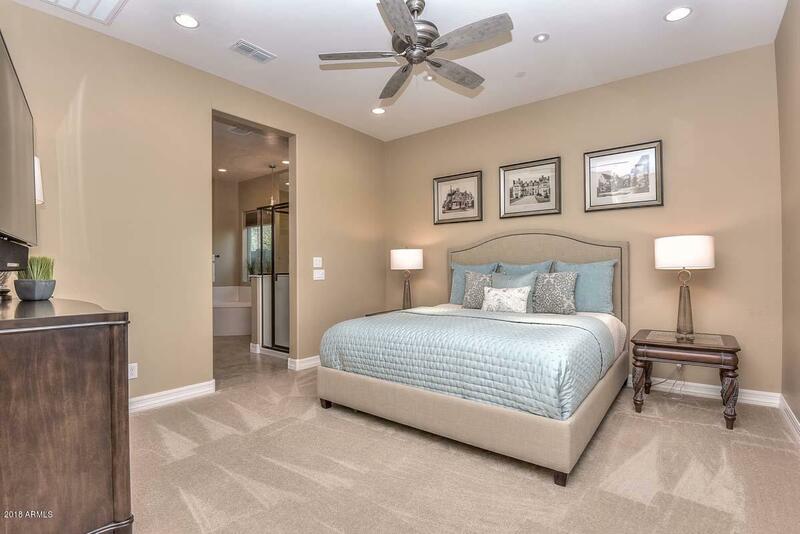 Features include gorgeous upgraded flooring throughout, quartz & granite two-tone countertops in the Kitchen, & high end cabinetry throughout. 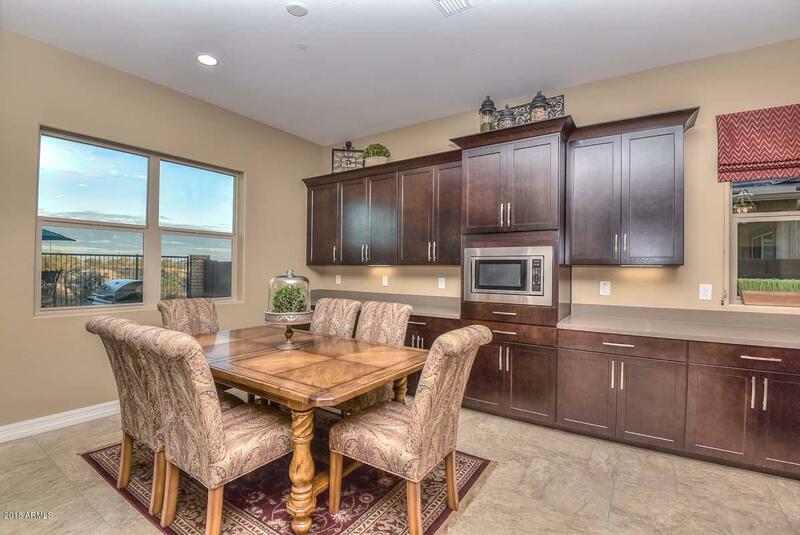 Stainless built-in appliances, including double wall ovens and gas cooktop & hood. 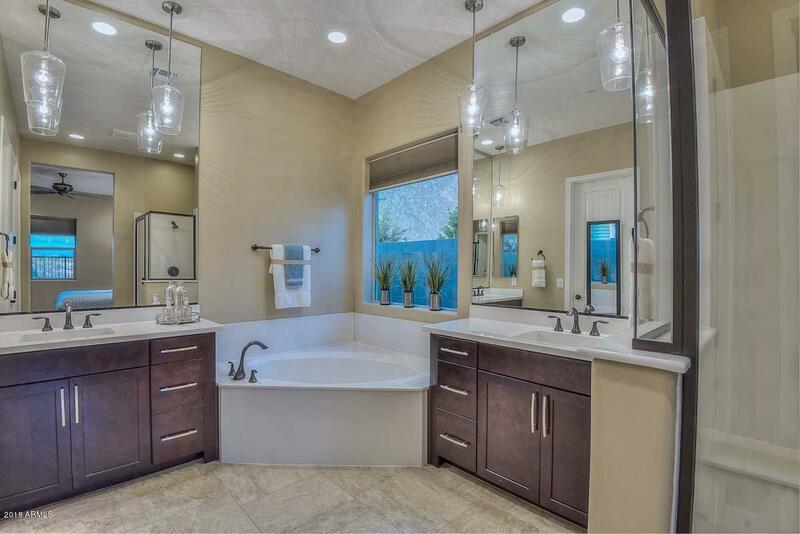 Custom light fixtures & paint throughout the home as well. 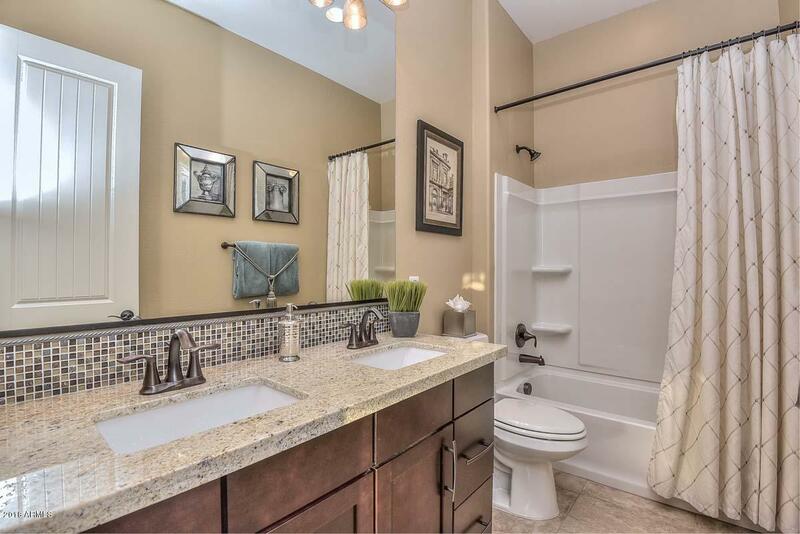 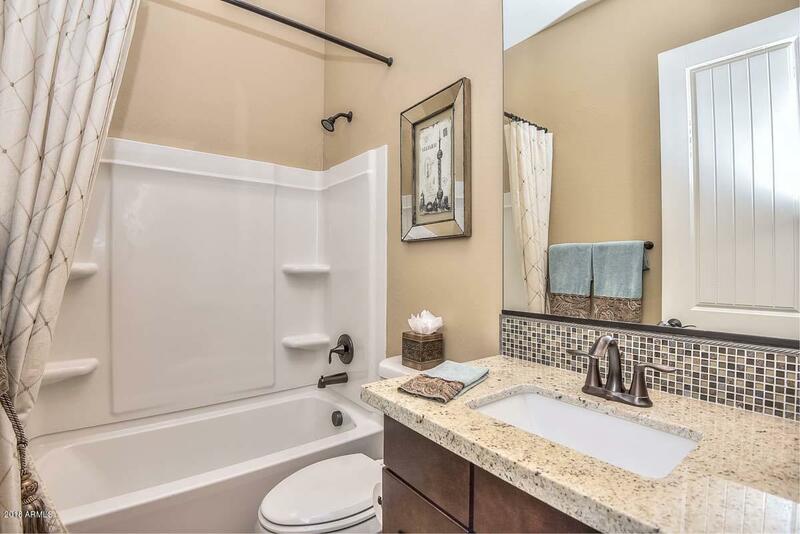 Upgraded bathrooms with granite countertops, backsplash, & taller mirrors. 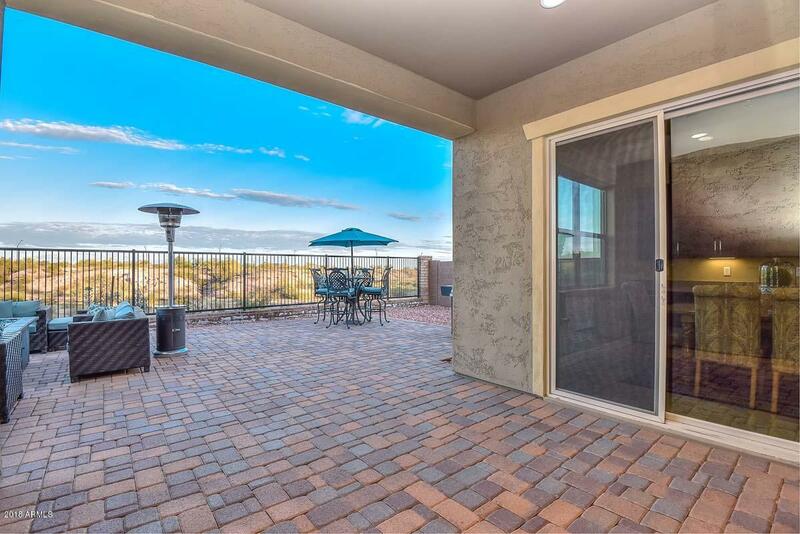 Multi-slider at Great Room leads to the backyard that has an extended paver patio, view fencing, and total privacy! 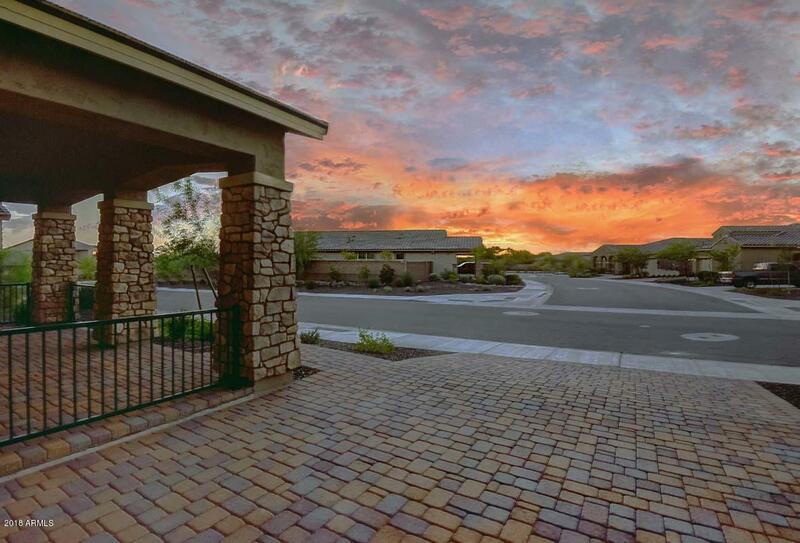 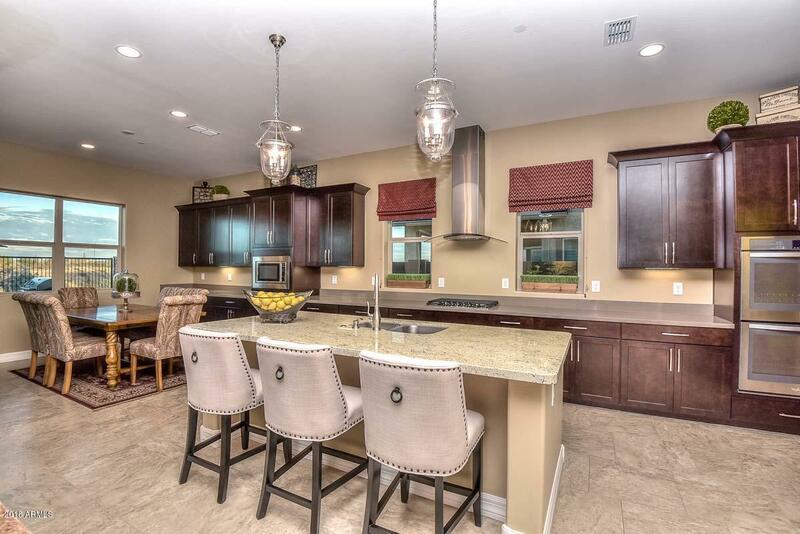 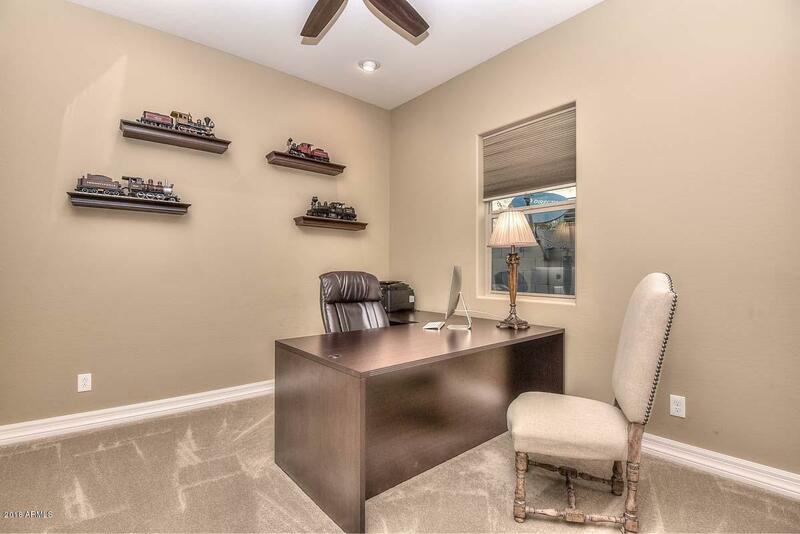 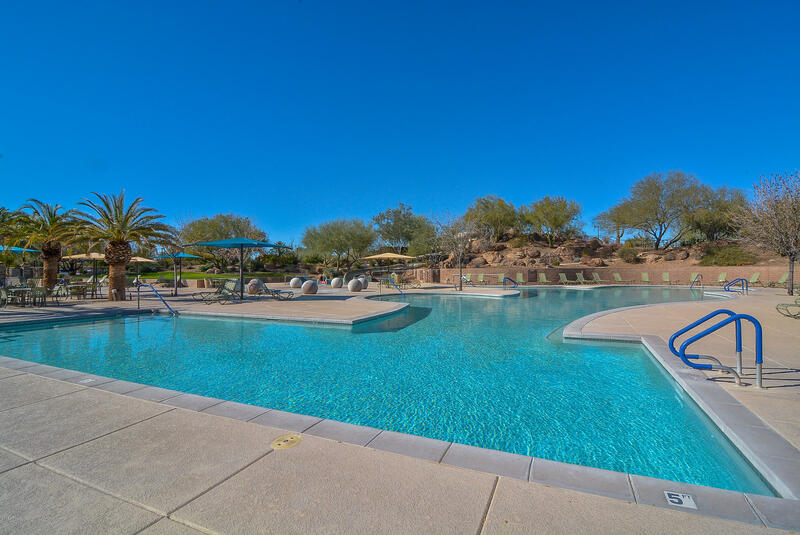 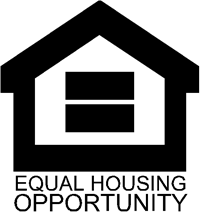 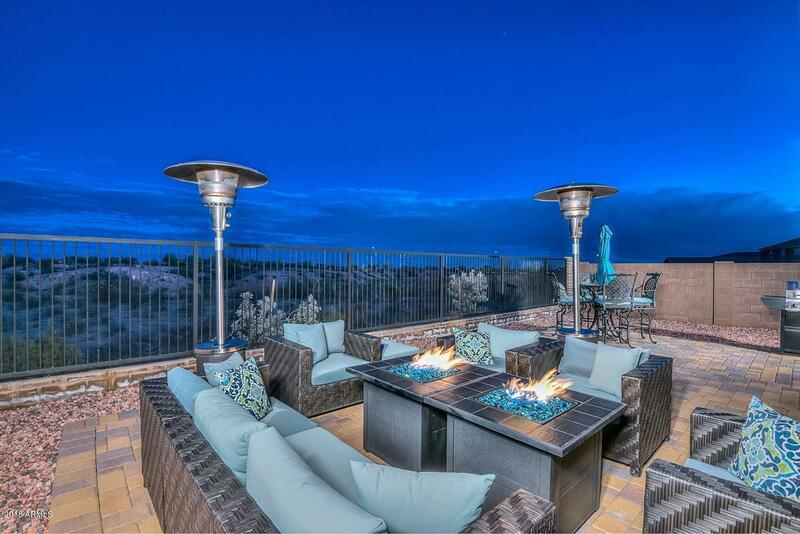 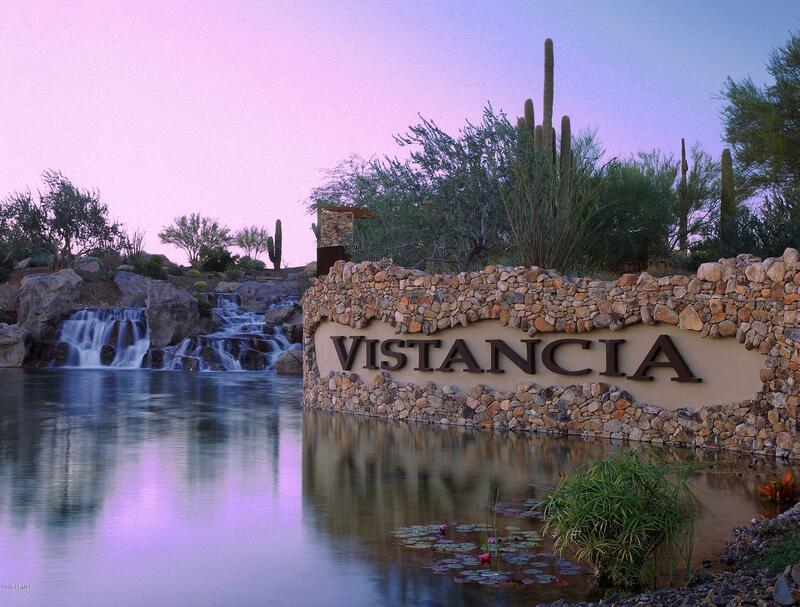 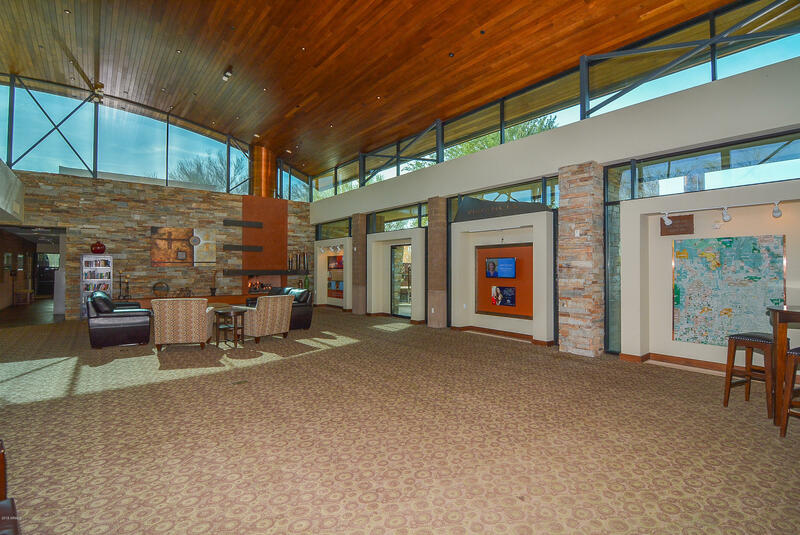 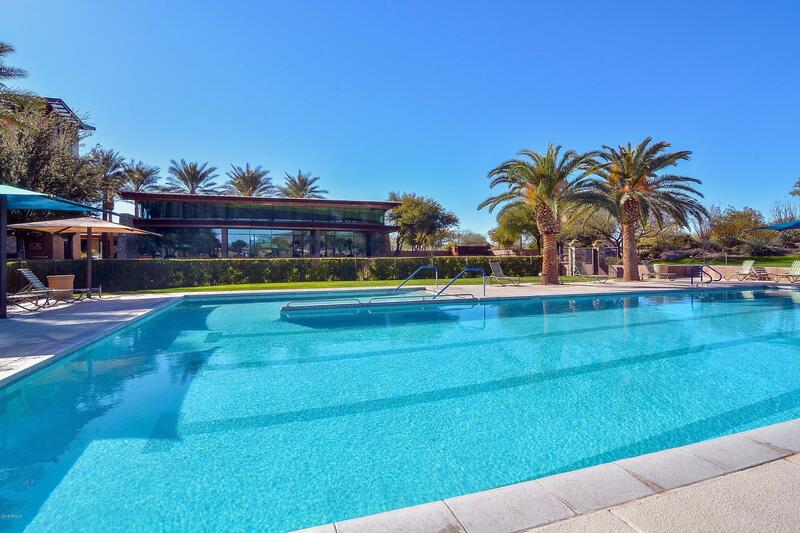 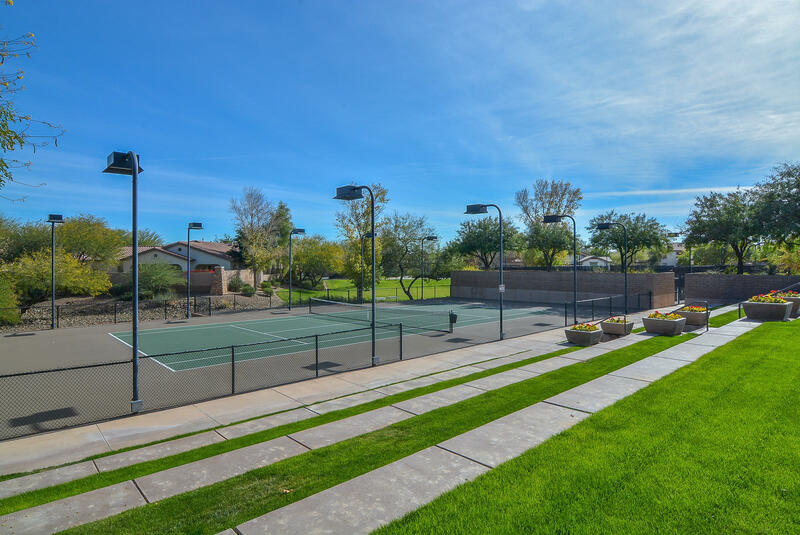 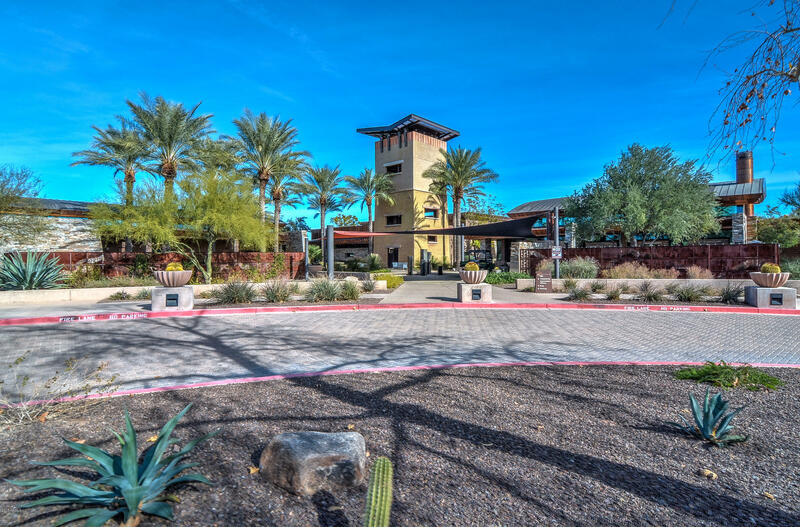 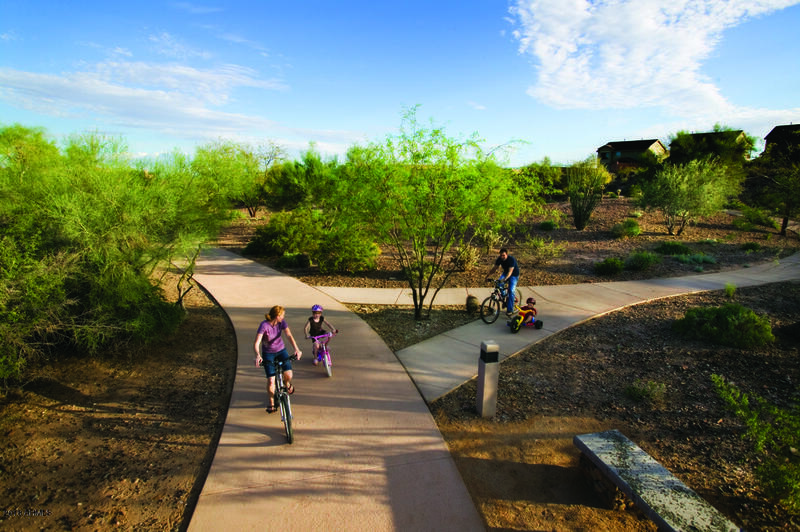 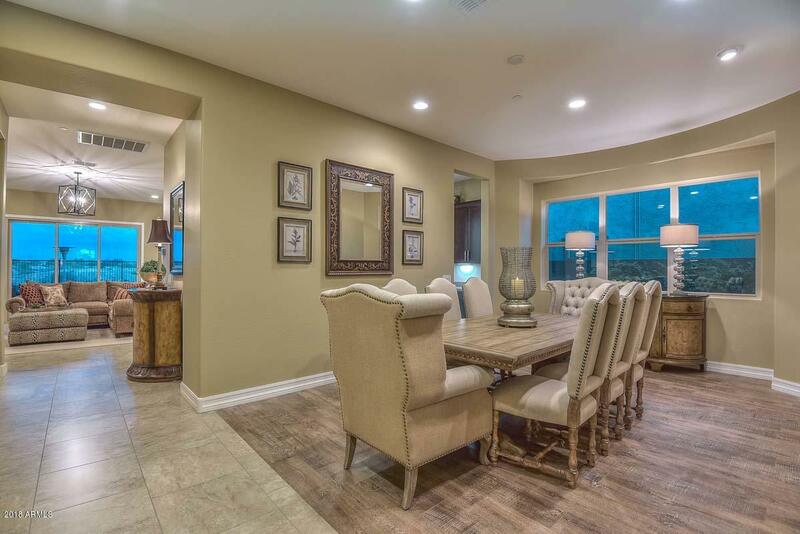 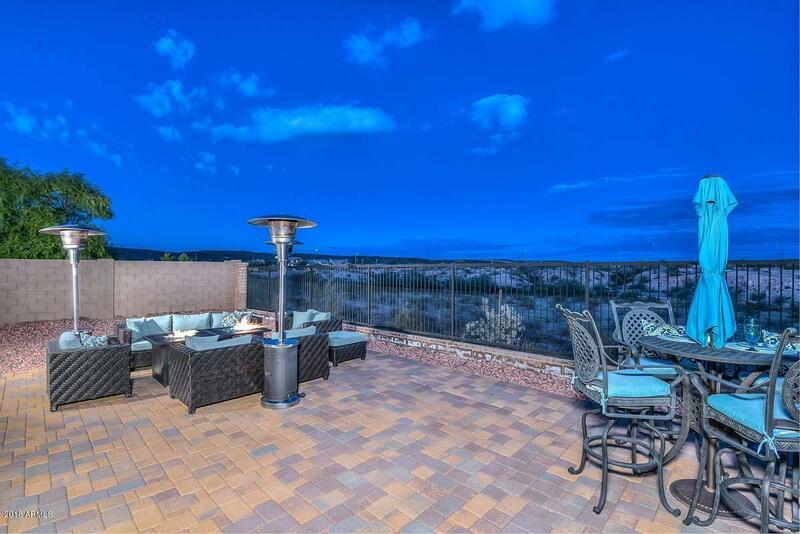 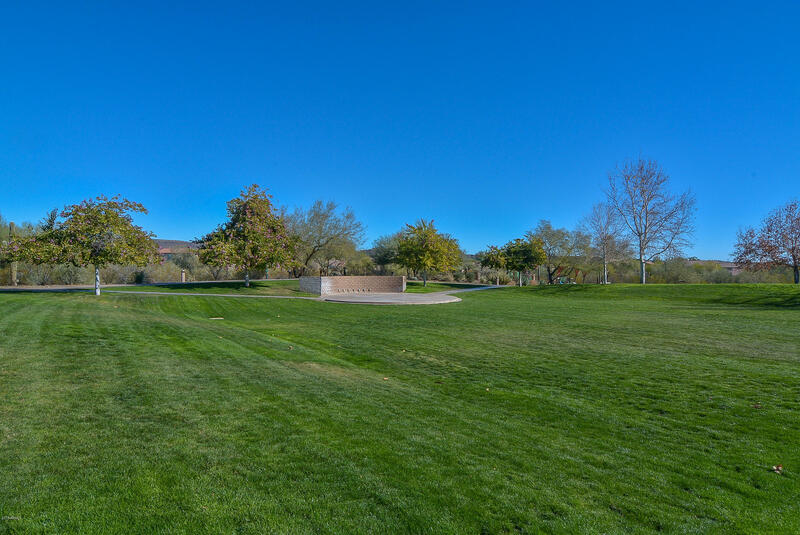 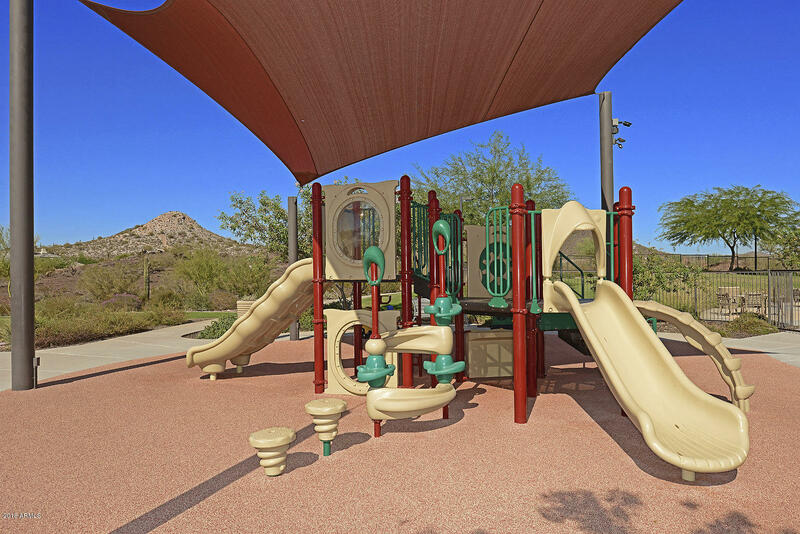 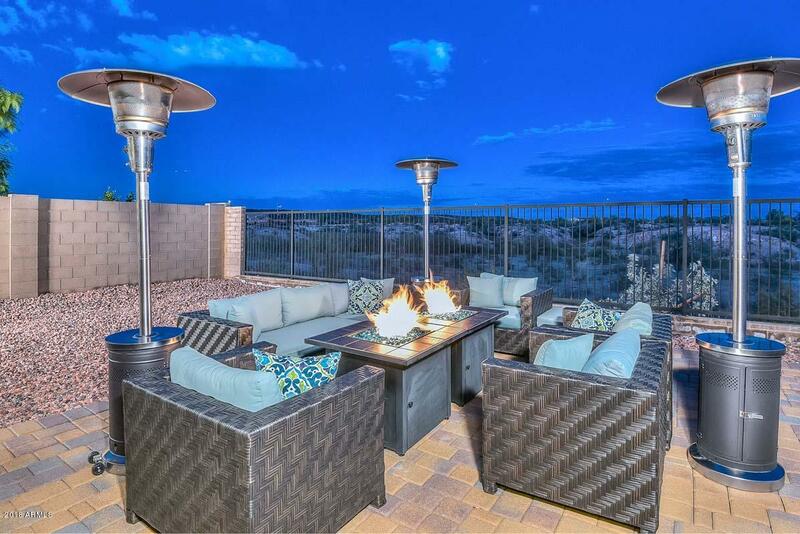 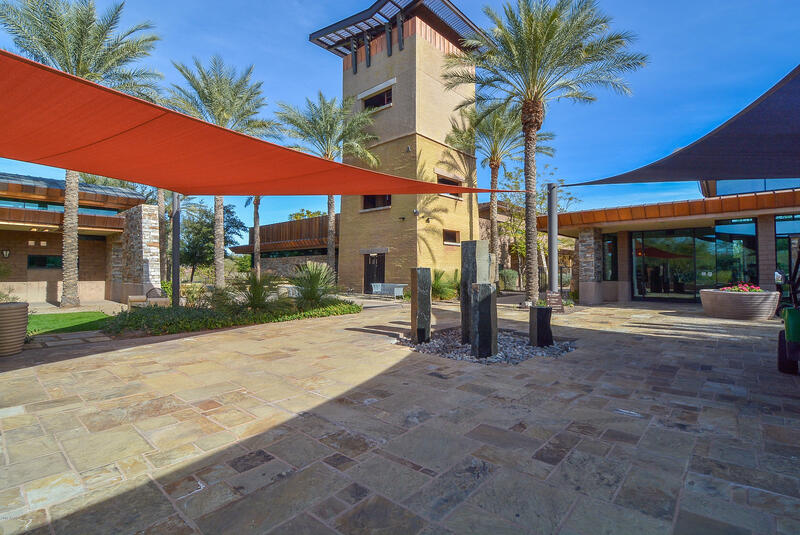 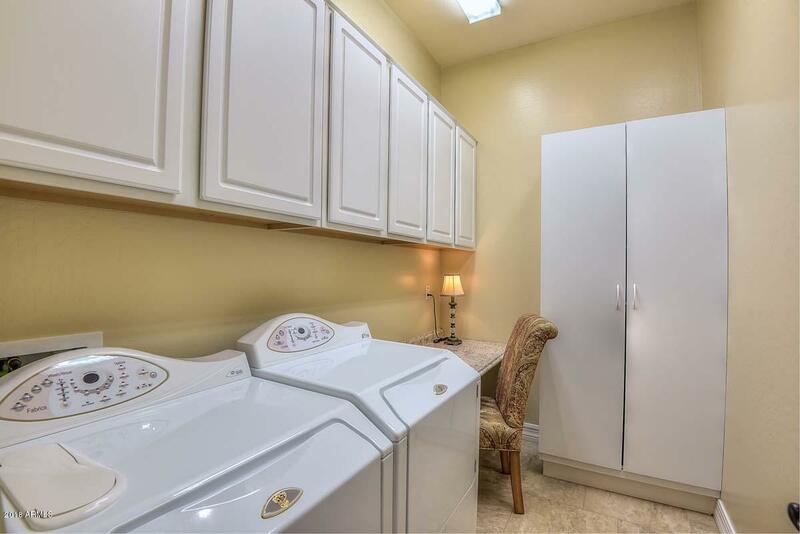 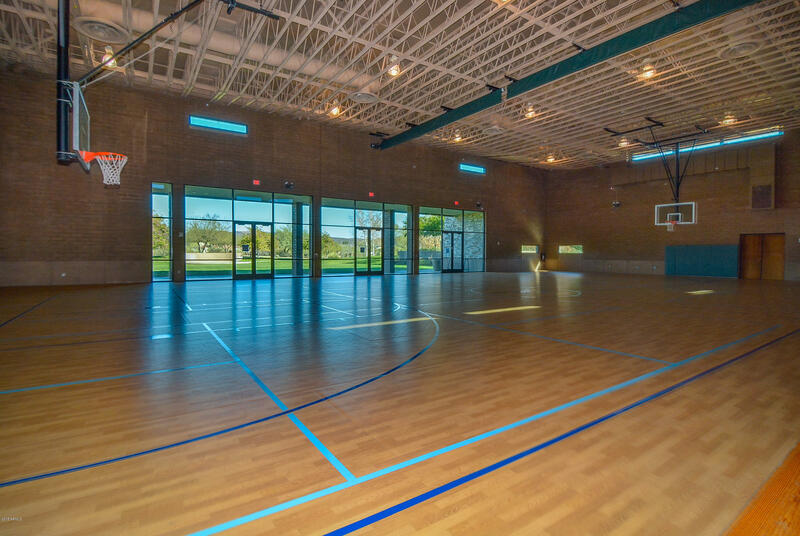 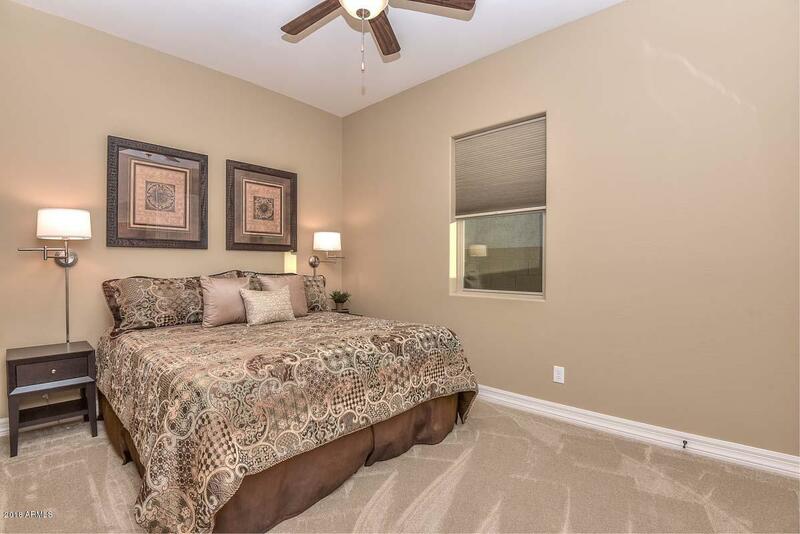 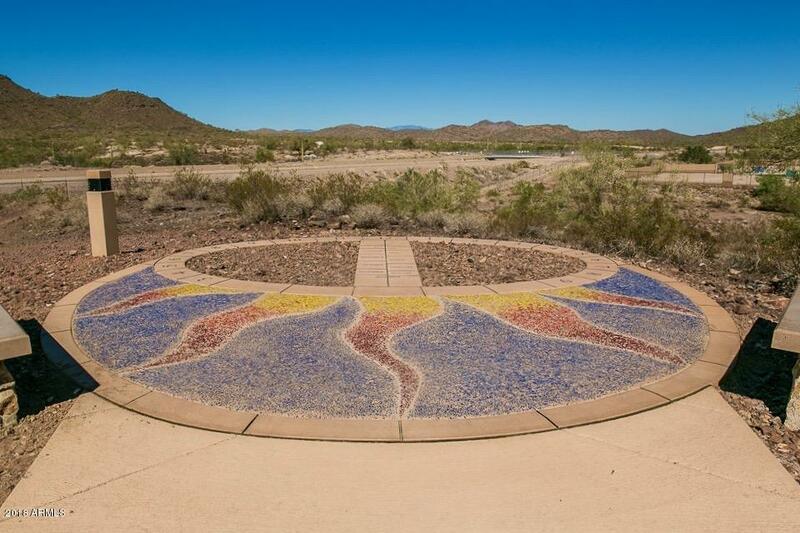 Best location in the Village, close to the Marketplace & easy 303 access!